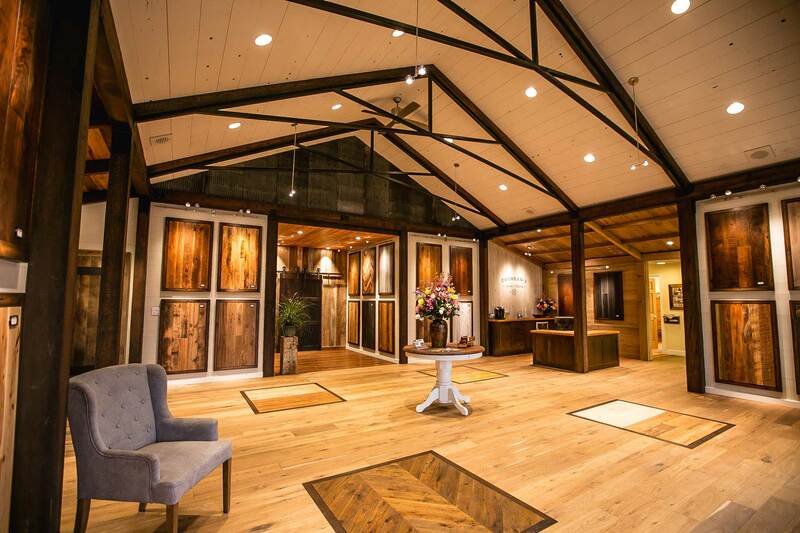 one-of-a-kind hardwood flooring for a wide range of spaces, styles and flooring budgets. 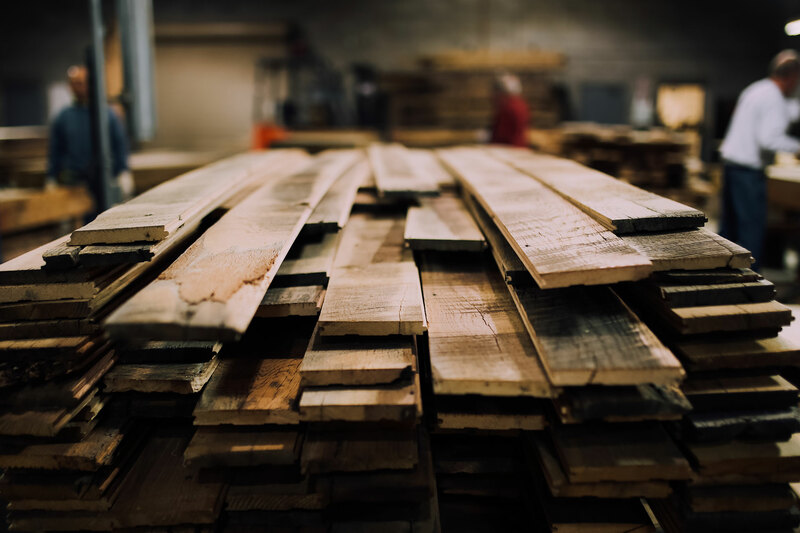 Cochran’s offers so many choices for woods and finishes, plus milling-to-delivery control over every order to ensure quality—and delivery dates. 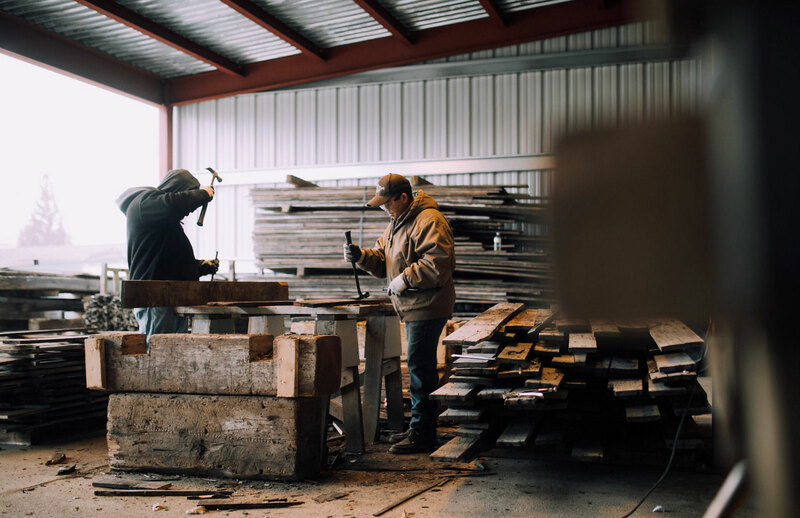 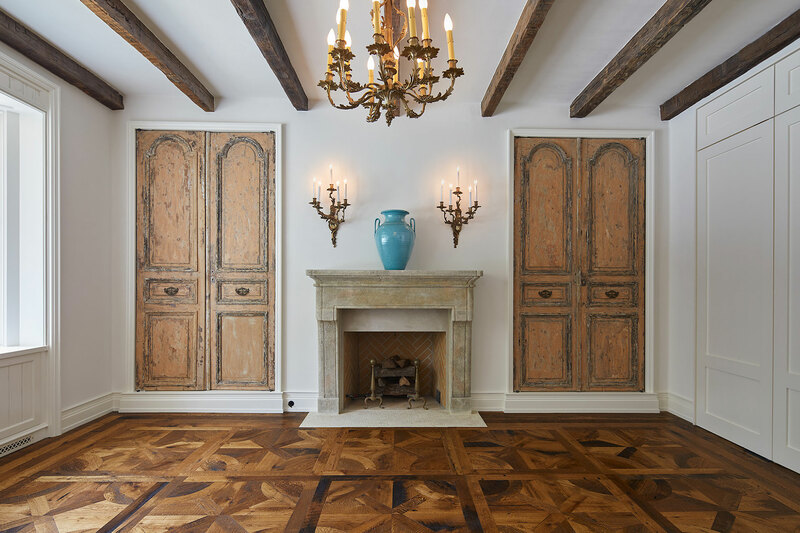 Our craftsmen are genuine artisans, using both state-of-the-art equipment and hands-on expertise to create floors ranging from sleek and contemporary to the time-worn look of antique wood. 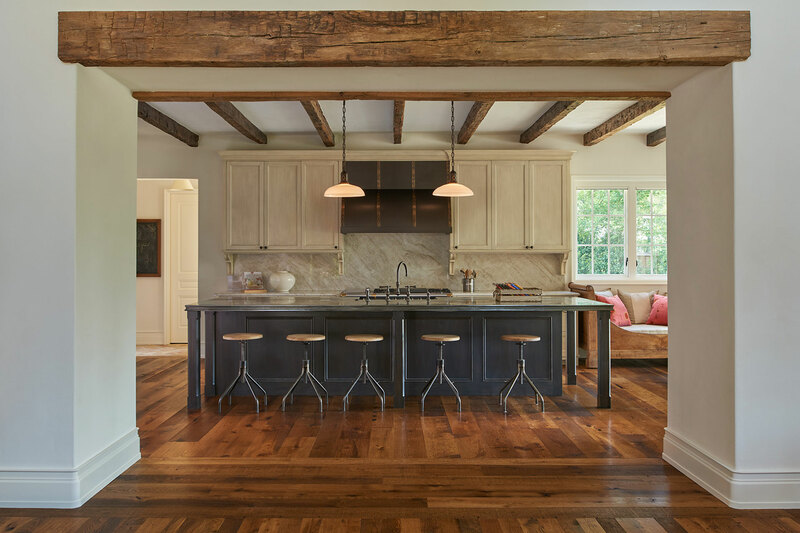 Our consultants are delighted to answer your questions, share samples and find the perfect woods and finishes to give every space the richness and timeless value of expertly crafted American flooring.